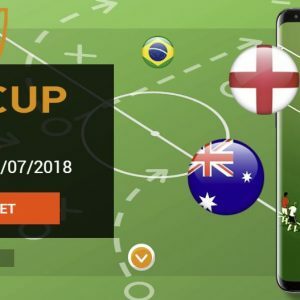 Place bets with 2€ or more and take part in 1xbets Bet Cup 2018 promotion! 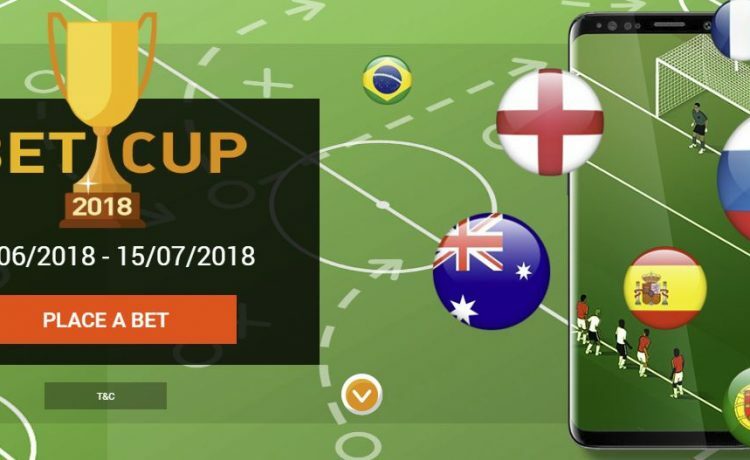 If you could pick between signing Ronaldo and Eriksen for the price of Harry Kane who would you chose? 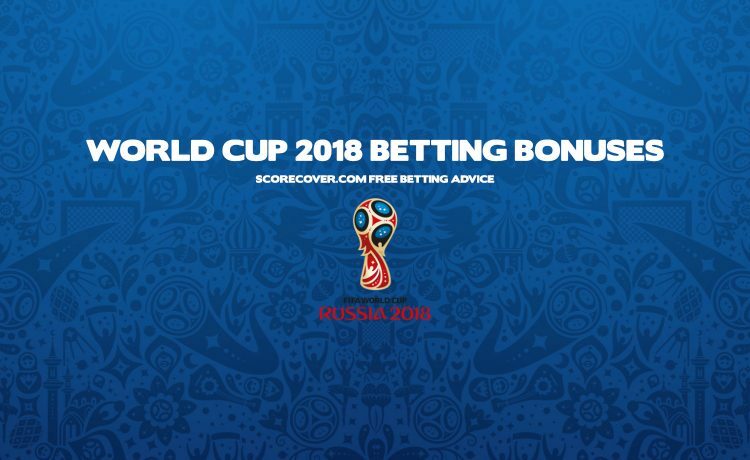 With only a few days separating us from the World Cup our highly recommended bookmaker has come out with three offers which bring extra value to your World Cup 2018 bets. 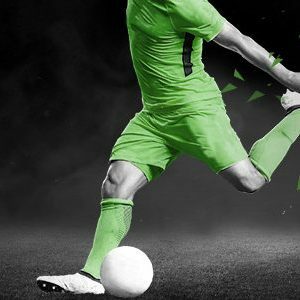 If you know what your betting provider is planning you can use it to your own advantage. 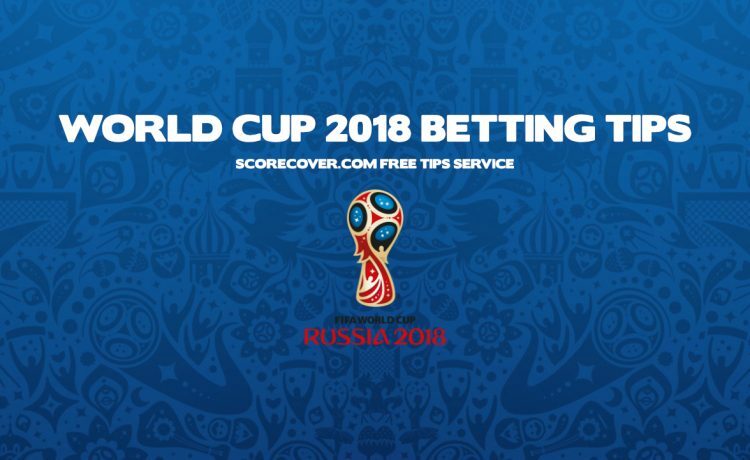 Prepearations for the upcoming World Cup 2018 in Russia are nearly done and while waiting for the final details to be completed we’re taking a look at Groups and potential betting advantages. 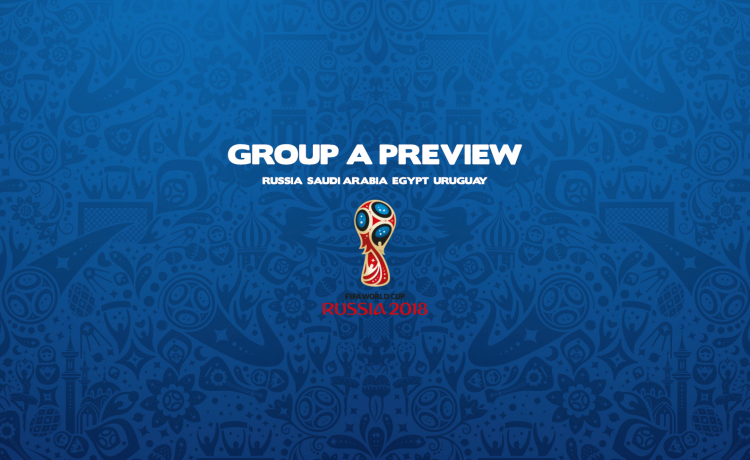 Here’s a preview of Group A. We've built this site 15 years ago to suit our own needs. It turned out a lot of you like exactly the same things! We will keep it neat, concise and straight to the point for you.